Our services provide pet parents with a variety of choices to honor their beloved pet. We believe that pets deserve respectable after death care. 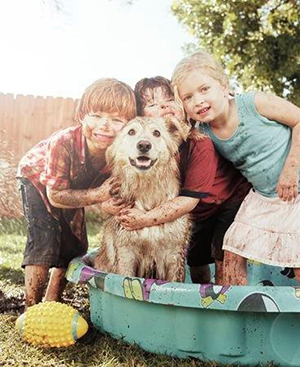 Your pet and the pet family are our number one priority. No one likes to consider their pet's life coming to an end. We would be honored to make prearrangements with the pet parents to relieve you of the burden of having to make arrangements at a time that is often confusing and emotional. Stanley Petuary offers removal services to retrieve your pet from your home, veterinarian's office, or place of death during office hours 9AM-5PM Monday - Friday. We do not offer Removals after 5PM Monday -Friday. There will be an After Hour Fee of $100 for our staff to meet you to bring your pet to our office after 5 PM -8PM or on weekends. If you pet passed away after 8 PM we will not accept your pet until the next business day due to being closed. Holiday Fee's are subject to apply as well. You may also prearrange to bring your deceased pet to us at our office. Exclusive Cremation: The pet is cremated alone with no other animals. Individual Cremation: Your pet will be cremated with other animals but isolated so ashes can be preserved separately and returned to the pet parent. Group Cremation: This is when your pet is cremated with other animals and disposed of by the staff of Stanley Petuary in accordance with EPA guidelines. This is also referred to as a "disposal cremation." Stanley Petuary would be honored to bury your pet on your privately owned property. Other burial options are also provided. 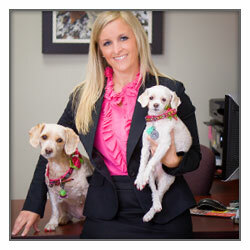 We would love to discuss the different options with you because we understand that your pet is like no other. At Stanley Petuary, we understand that your pet is a member of your family. 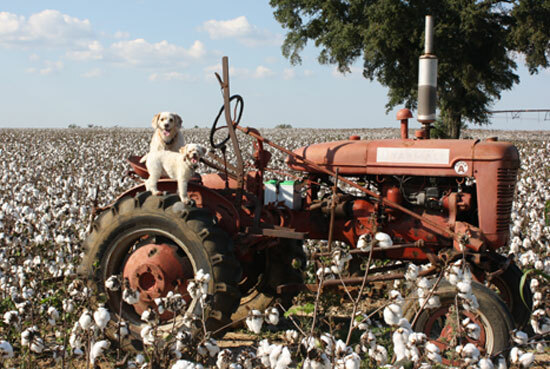 We offer multiple ways to honor and preserve the memory of your pet. Clay Imprints: Your pet's paw or nose imprint will be crafted prior to cremation to preserve your pet's imprint that it left on your heart. Memorial Video: A beautiful way to honor the life of your pet. Pricing is dependent upon video duration and photo content. Memorial Products: A vast amount of urns, caskets, photo albums, jewelry, burial markers, and other special keepsakes. Most of our products are not pictured on our website. Feel free to set up an appointment to choose your keepsakes that create lasting memories of your pet. Memorial Service: A celebration of your pet's life will be memorialized with different services. Please contact us to create arrangements and pricing for services. Stanley Petuary is available to you in your greatest time of need twenty four hours a day seven days a week. Please do not hesitate to call us. We are here to serve your pet and the pet family.